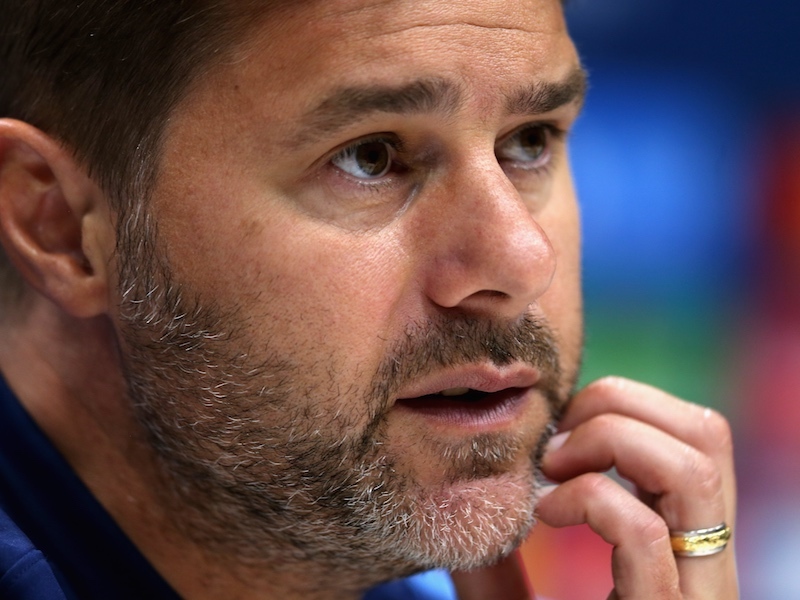 Spurs travel to the DW Stadium to take on Wigan and look good value at 2.1 with William Hill to come away with all three points. Andres Villas-Boas’ side got back on the winning trail when coming from behind to beat Man City 3-1 last weekend and the stats suggest that they should be able to follow-up with another victory and maintain their challenge for a top four finish. Wigan have won just three and lost seven of their 15 previous last meetings with the Lilywhites, including suffering their record defeat (1-9). 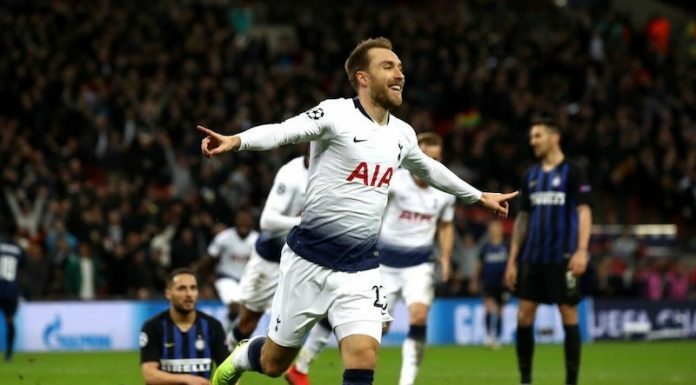 They also come into the game on the back of successive away defeats to Man City and West Ham where they failed to find the back of the next on both occasions, and Spurs should really have too much class for them. Gareth Bale once again heads the first goalscorer market at a best of 5.5 with Ladbrokes and William Hill, but the stats suggest that Jermain Defoe and Clint Demspey could be the pair to concentrate on and offer a bit of value. Defoe has scored 10 goals in 12 Premier League appearances against the Latics, and can be backed at 6 with Paddy Power to net the opener and a tasty looking 2.5 with sportingbet to score anytime. Dempsey has scored more Premier League goals against Wigan than versus any other opponent (6), and can be backed at 9 and 3.5 with Ladbrokes in the same markets. Both teams to score also looks well worth considering at 1.62 with bet365 given that has been the outcome in 24 of Spurs league games this season, and I fancy them to run out 2-1 winners at odds of 10 with Stan James. Spuds faggots will choke as usual. If you don’t like spuds and faggots have something else for dinner, no need to choke. There you go J, Tony’s got some lasagne. This is an idiot article. Arsenal control their own destiny, we need to upend Chelsea at Stamford Bridge. Thats the problem we have, we have eyes on the prize, but the way to get there is out of focus. Chelsea play at Man U, and then they have us. There you go again!!! Anyone remember the ‘mind-the-gap’ T-shirts? ?